The discourse of hatred directed at LGBT individuals is echoing on the street. A group, which calls itself the “Young Islamic Defense,” has put up posters in Ankara, calling for a massacre against LGBTIs. The discourse of hatred against LGBTI deployed by President Tayyip Erdogan, the AKP government and the conservative media echoing on the street. Participants of 13th LGBTI Pride Parade were attacked by the police. 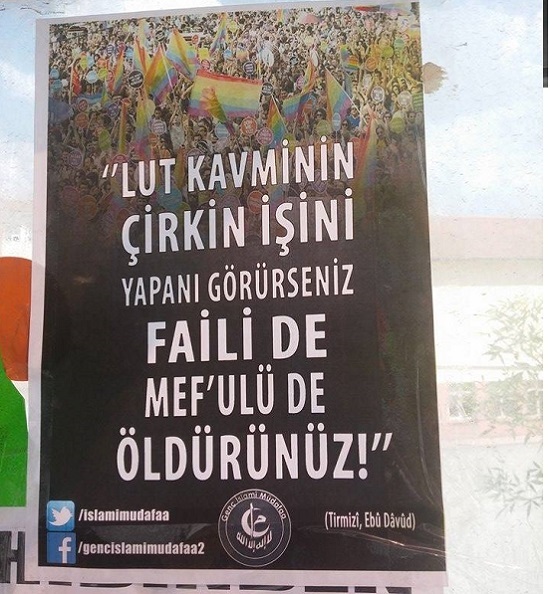 After, the AKP government declared Pride participants as “immoral” even though they proudly exhibited Pride in their election posters [as an example of freedom in Turkey]. “Conservative media” followed suit and fueled hatred. In their 12 years of rule, AKP representatives from varying positions have made discriminatory statements and engaged in hate speech. However, the highest leaders of the AKP provoked hate in the extremely tense electoral atmosphere, revealing the AKP’s true self in matters of equality in human dignity with all of its nakedness. Through the government’s attack on Pride Parade, homophobic and transphobic hate groups have received the message in more clarity and have called for a massacre. 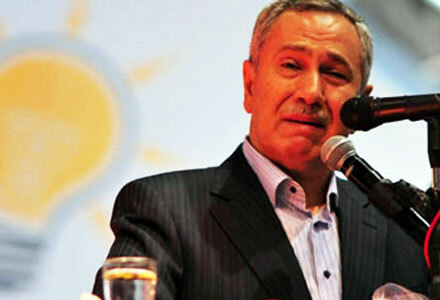 Deputy Prime Minister Bülent Arınç made a statement to imply that the Peoples’ Democratic Party (HDP) has very little chance of passing the election threshold [and thus of getting elected in the parliament]. 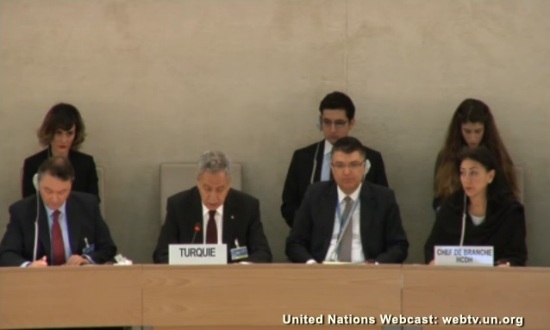 He said, “… additionally, the HDP received votes from different under-represented groups. That is, it was voted for by electoral groups such as lesbians, bisexuals, trans who say ‘I cannot find an opportunity to be represented in other parties’.” The comment was made in January 2015.